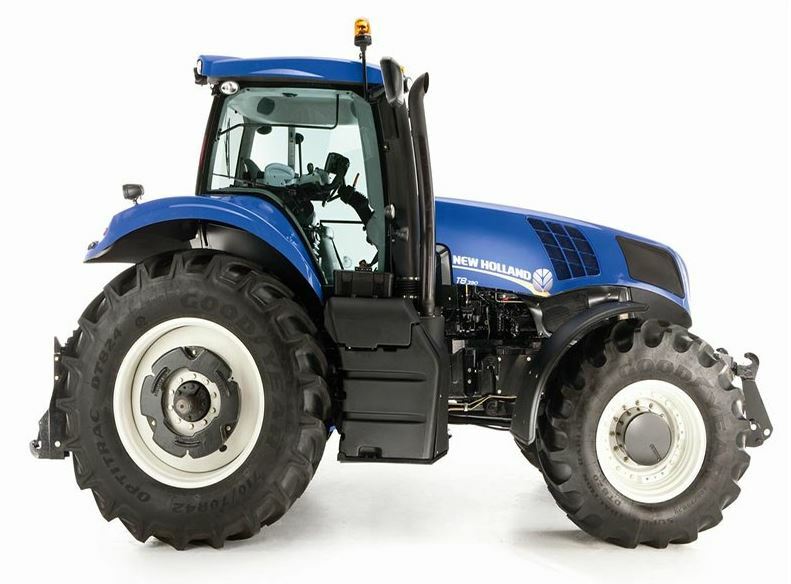 The New Holland GENESIS T8 Series 320 TO 435 MAX Engine Horsepower Tractors are the most powerful conventional tractors in the world. 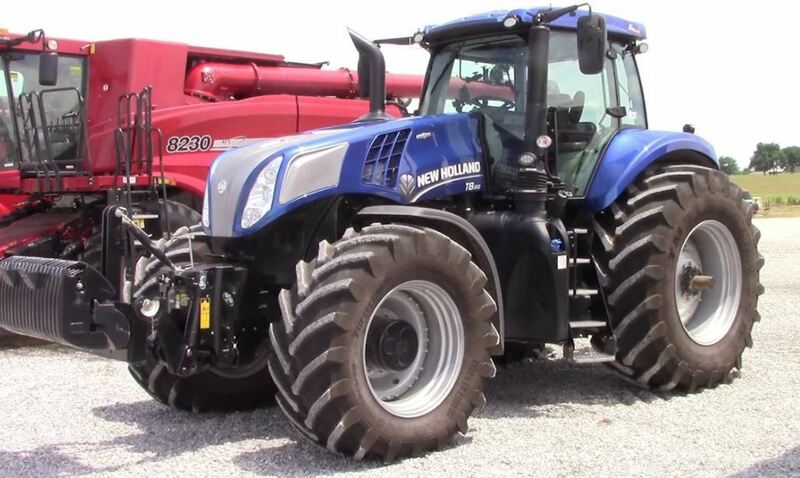 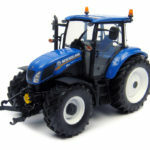 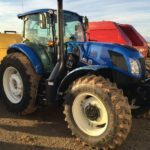 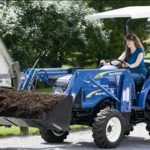 It offers Power, fuel efficiency, stability, and maneuverability are all rolled into this one-of-a-kind tractor. 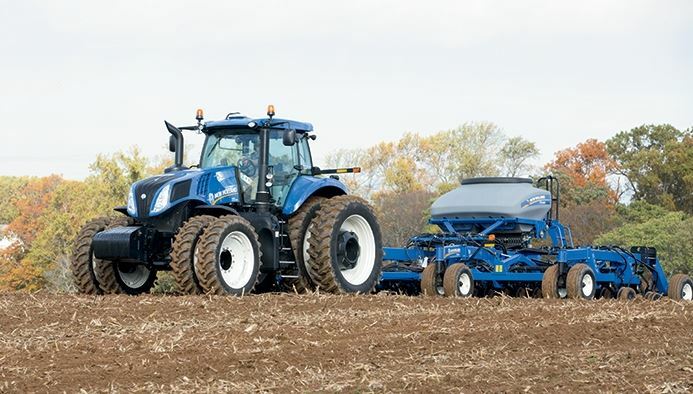 New Holland Every GENESIS T8 Series tractor is powered by a state-of-the-art FPT powerplant that boasts award-winning ECOBlue™ HI-eSCR technology for Tier 4B compliance. 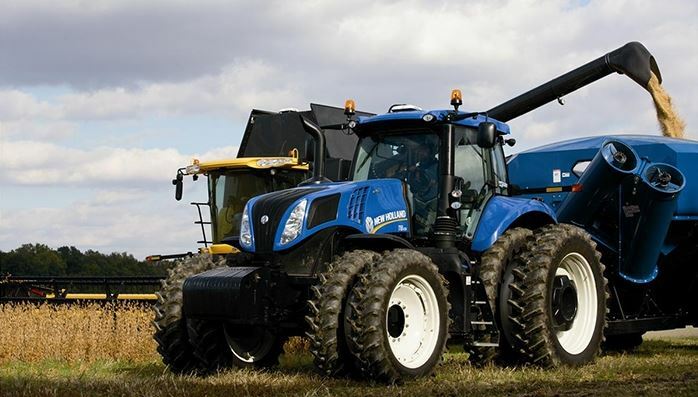 Every New Holland GENESIS T8 model benefits from Engine Power Management which gives more power in demanding hydraulic, PTO (Power Take Off) and transport applications. 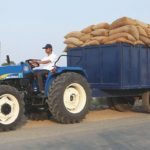 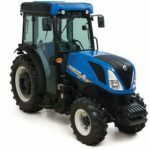 That was some little information about New Holland GENESIS T8 Series Tractors but you can check it’s each single model information such as price, technical specification, features and images below my friends. 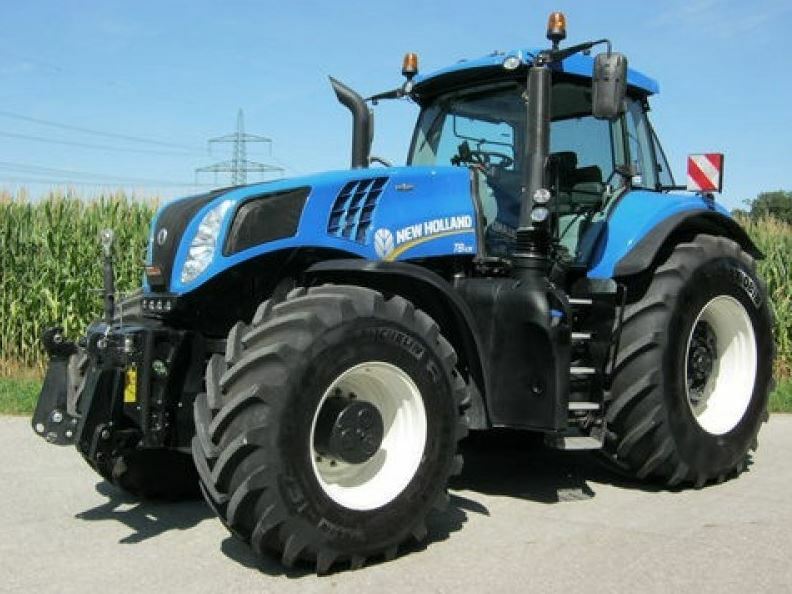 I hope you like this article because above that all kinds of information genuine and reliable. 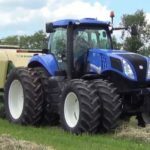 But if you have any query regarding this article then please comment below in the comment box my friends, thanks for visiting our site and stay tuned with me for more stuff like this.